Come and enjoy a nice afternoon brunch along with the presence of some amazing automobiles. Event is open to all high end makes and models. Private collection of historic race cars will be on display. 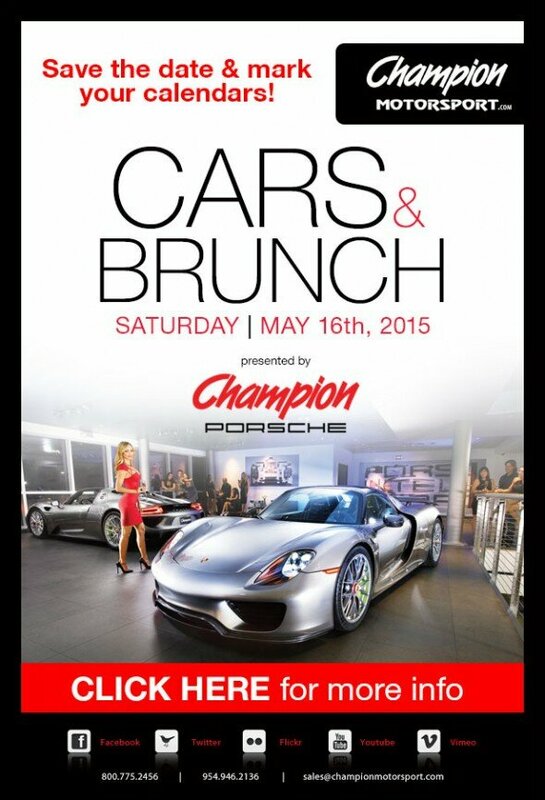 Food trucks will be on premises, compliments of Champion Porsche. 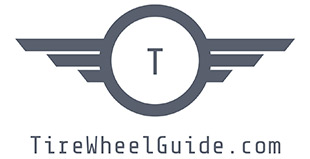 This entry was posted on Wednesday, May 6th, 2015 at 7:46 am. It is filed under Automotive, Champion Motorsport, News. You can follow any responses to this entry through the RSS 2.0 feed.